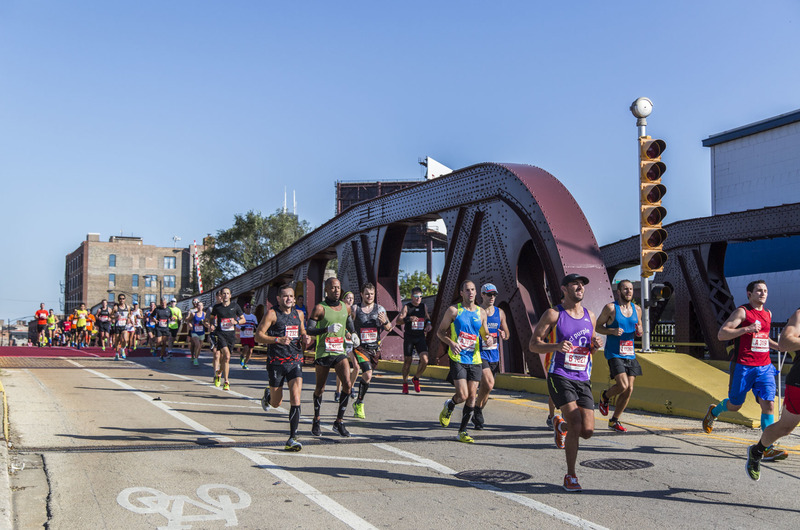 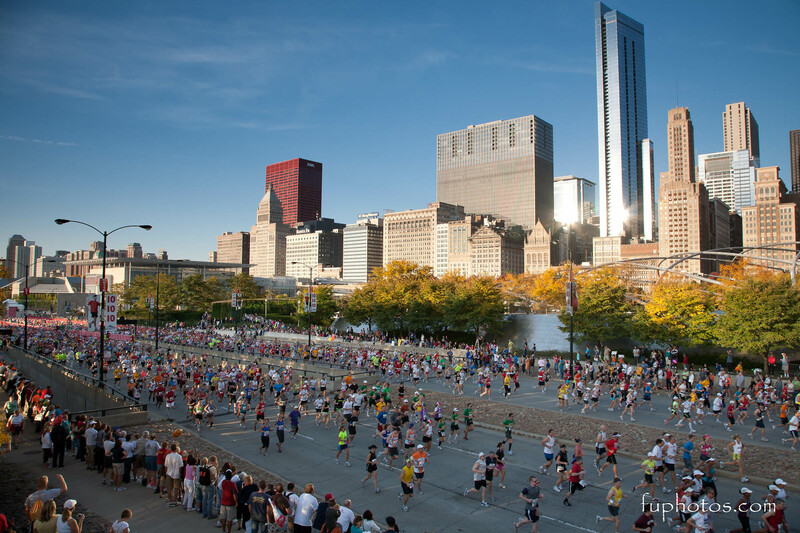 The first race was held on September 25, 1977 under the original name the Mayor Daley Marathon, which drew a field of 4,200 runners. 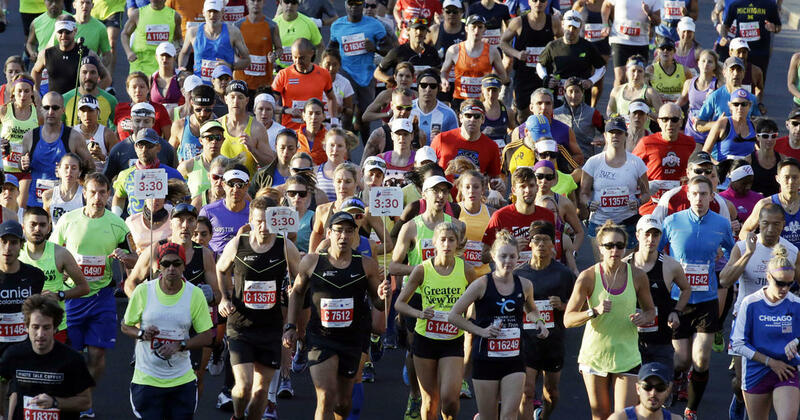 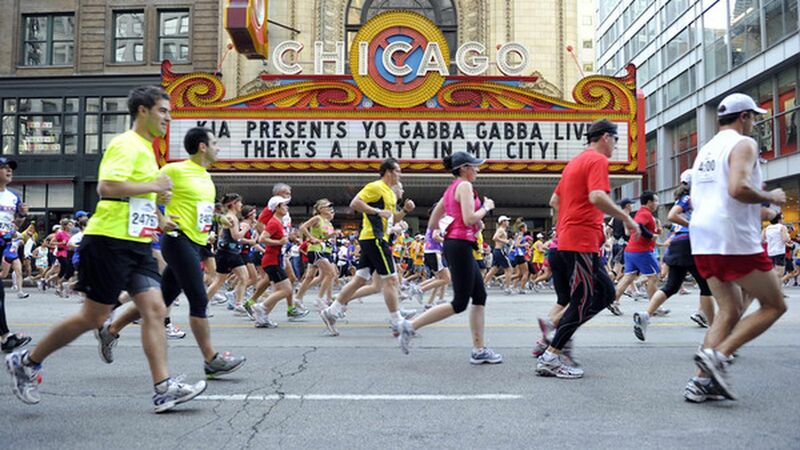 The race has been held every year since, except in 1987 when only a half-marathon was run. 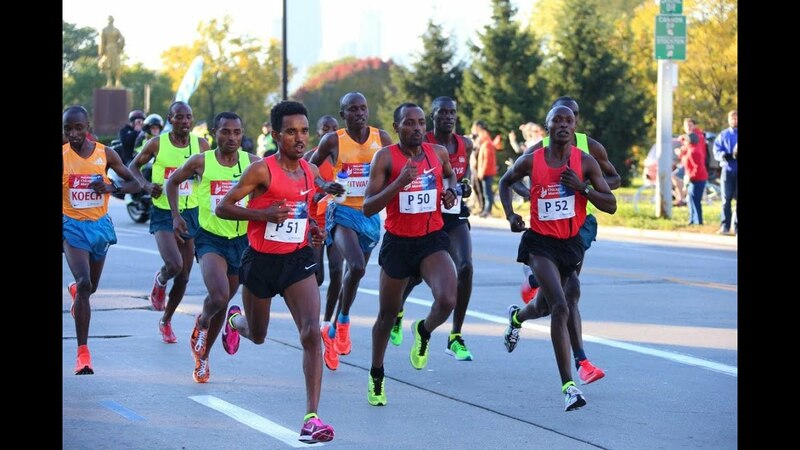 It is among the fastest growing marathon road races in the world, due in part to its largely fast and flat course which facilitates the pursuit of personal records and world record performances. 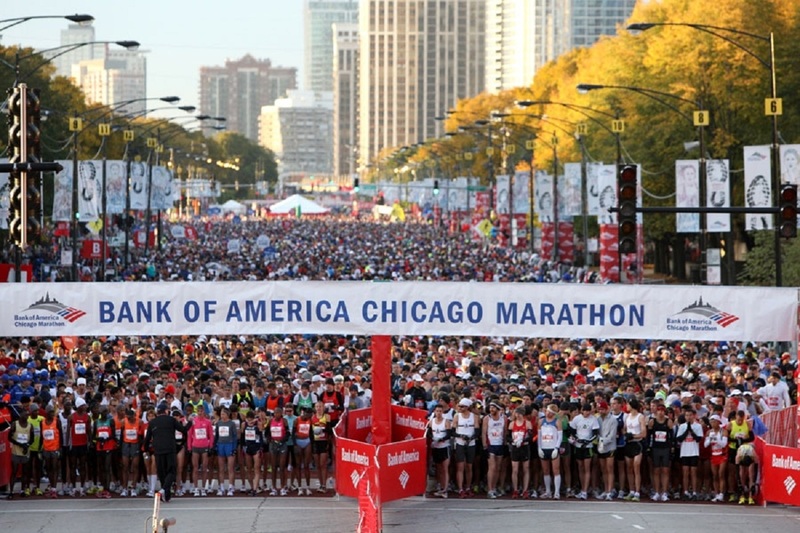 The race has achieved its elite status among marathons by developing relationships with sponsors who provide prize money to lure elite runners who have produced American and world record performances. 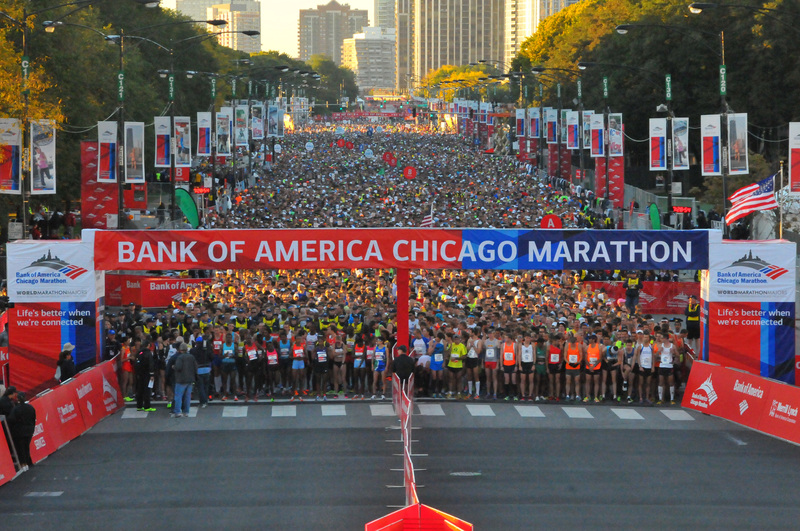 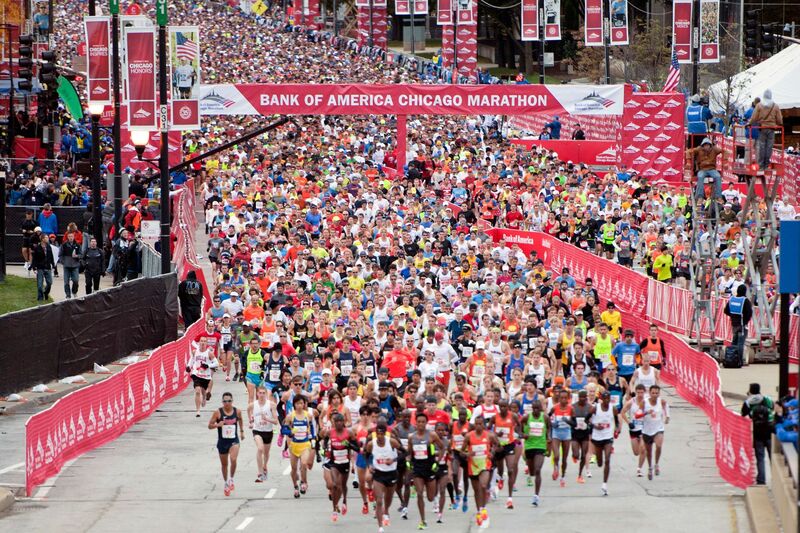 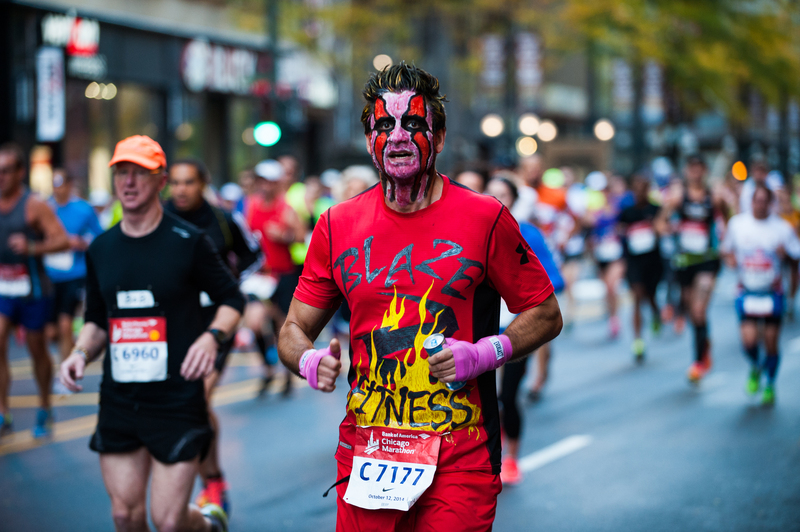 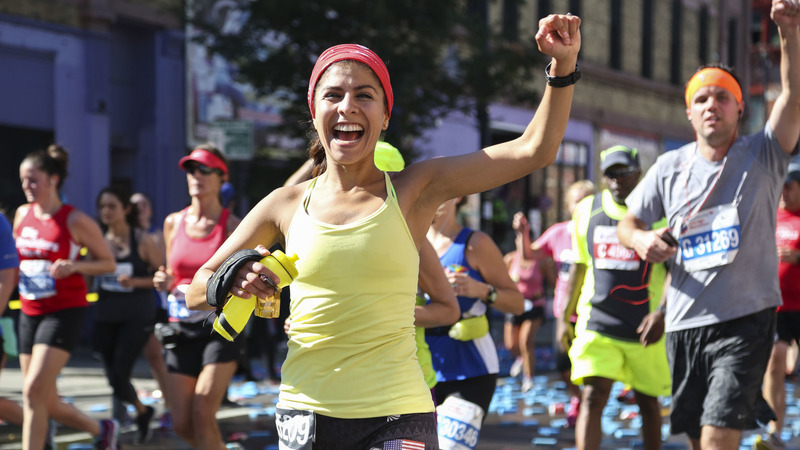 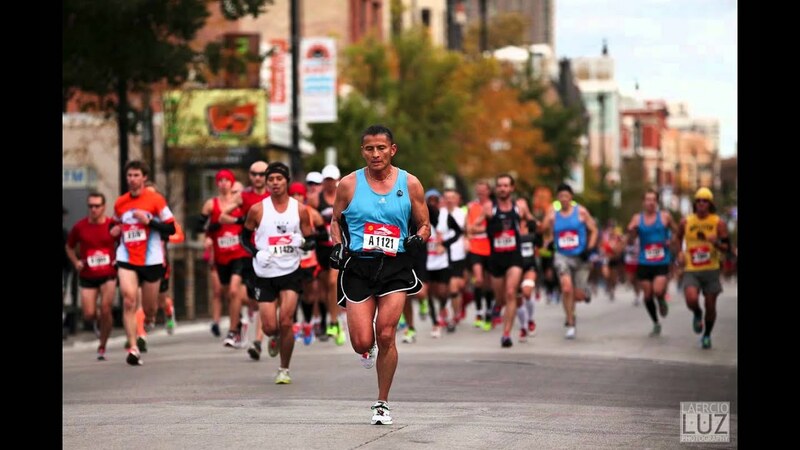 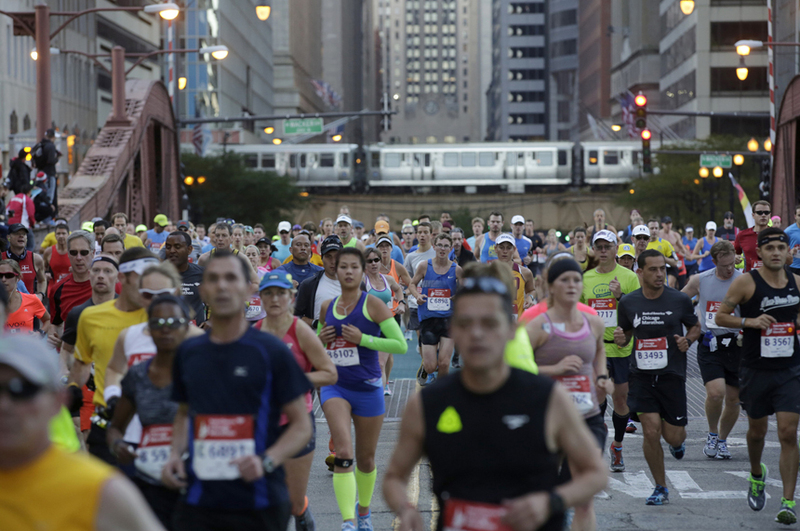 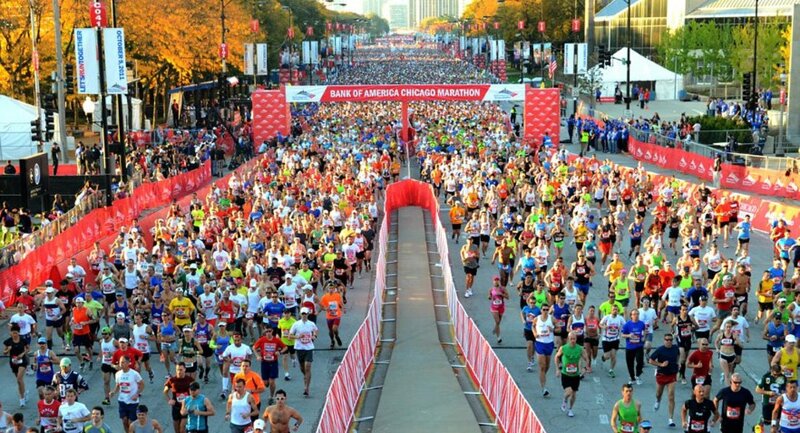 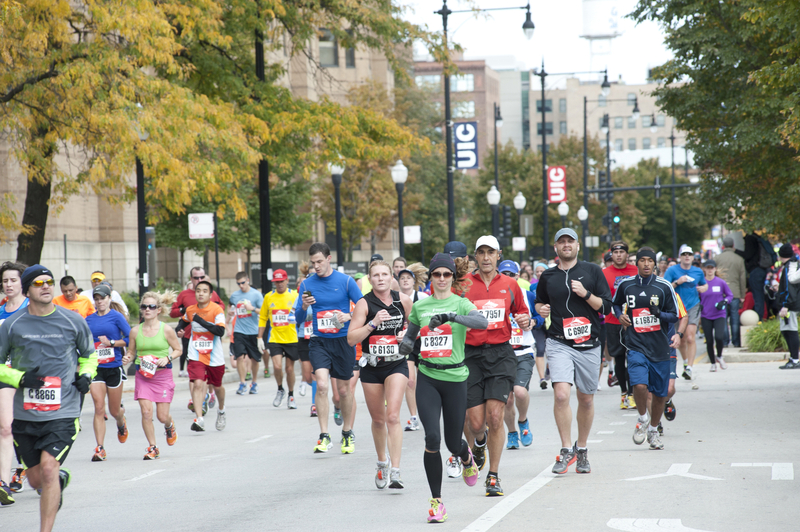 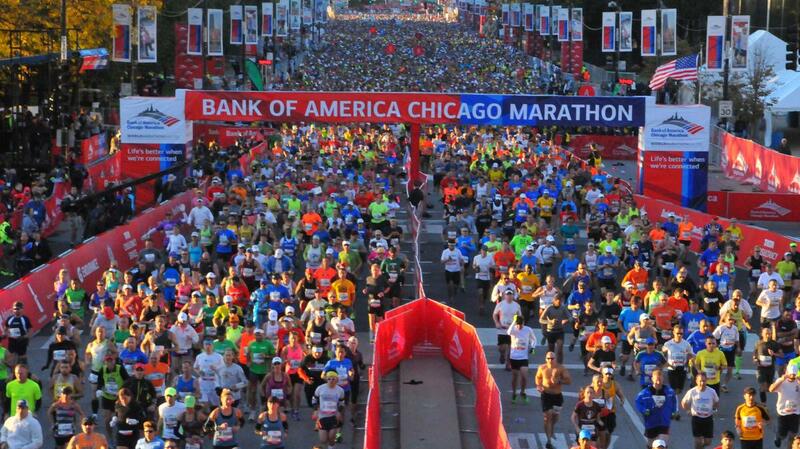 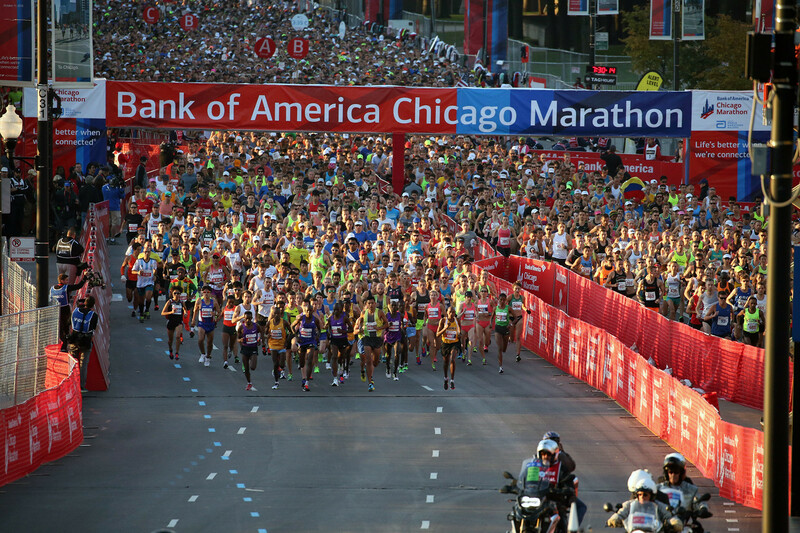 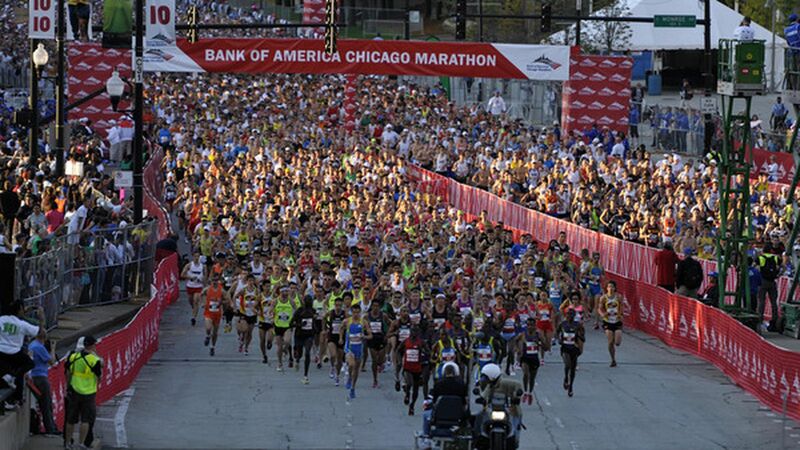 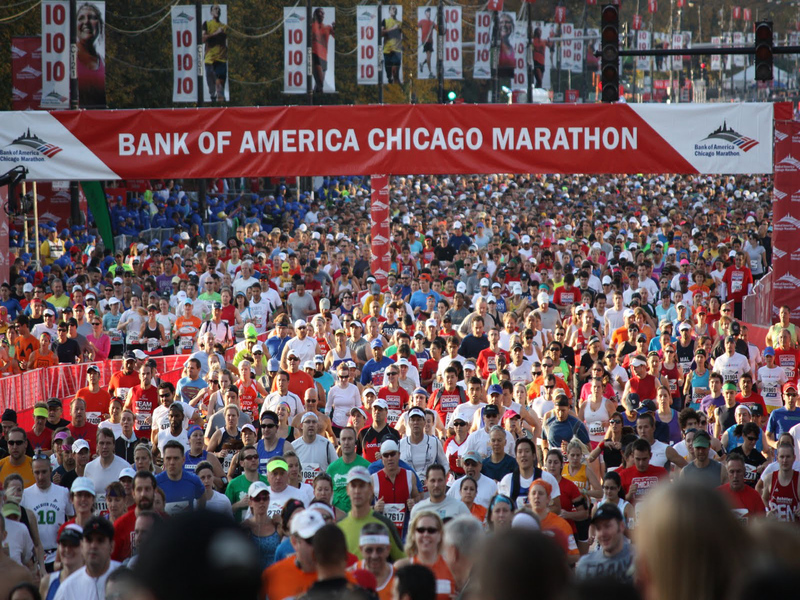 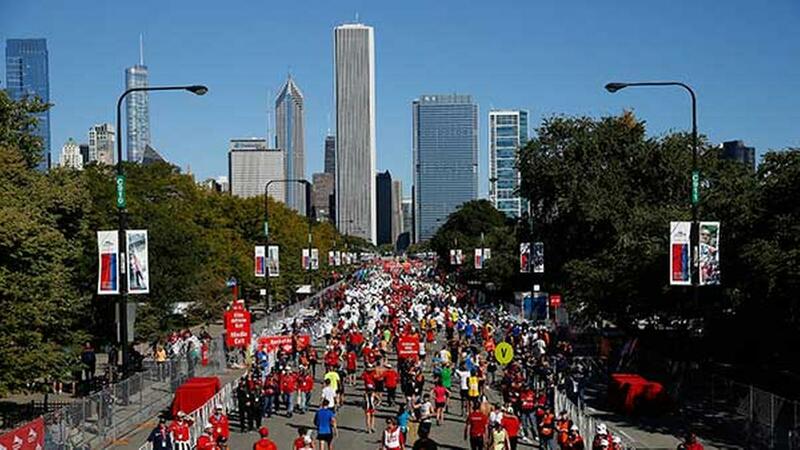 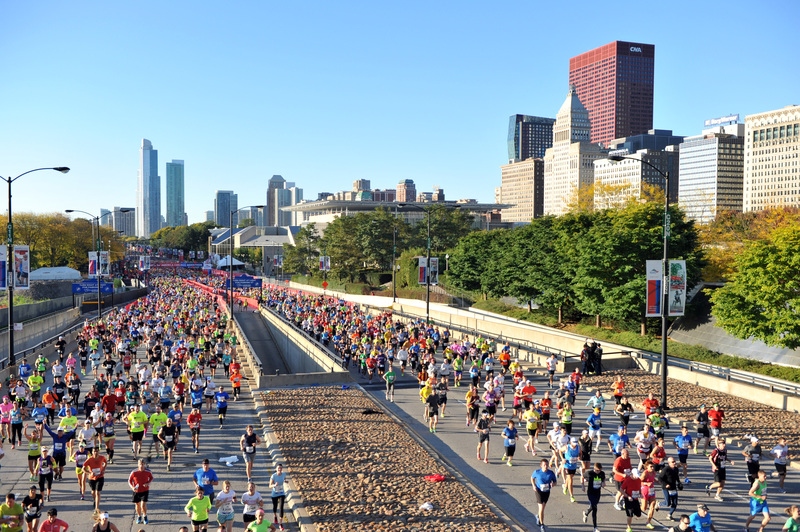 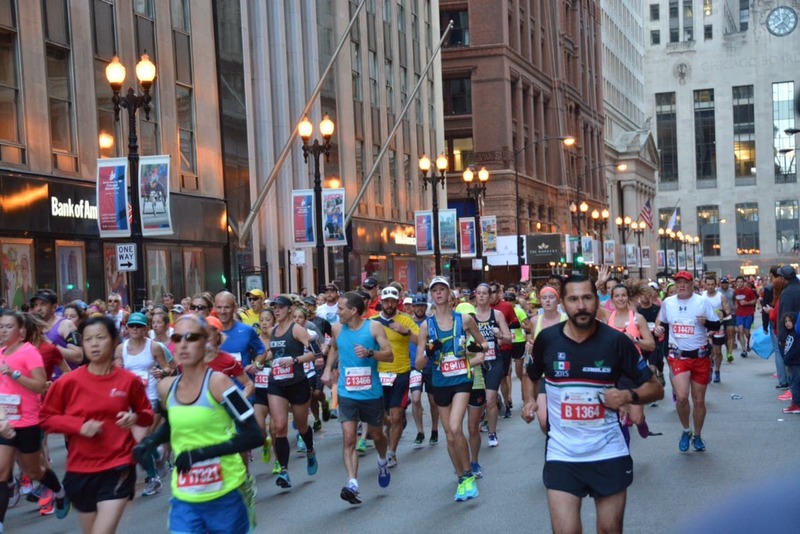 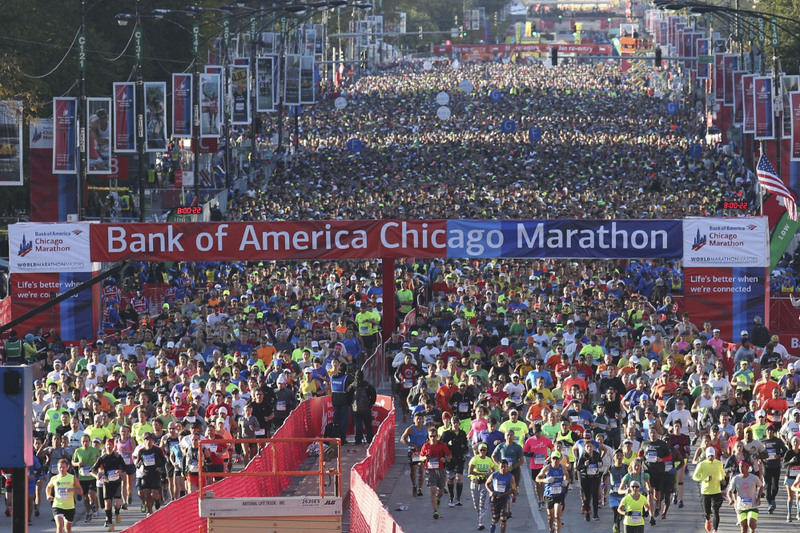 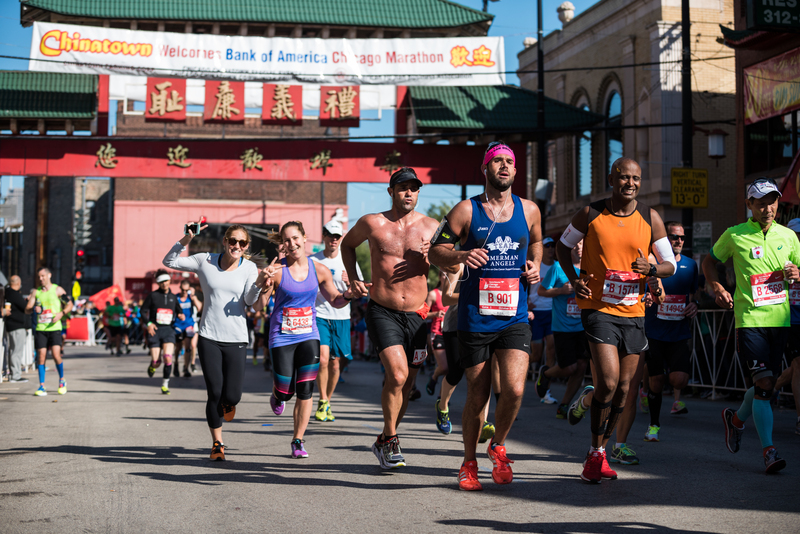 Since 2008, the race has been owned and organized by Bank of America, and is officially known as the Bank of America Chicago Marathon.